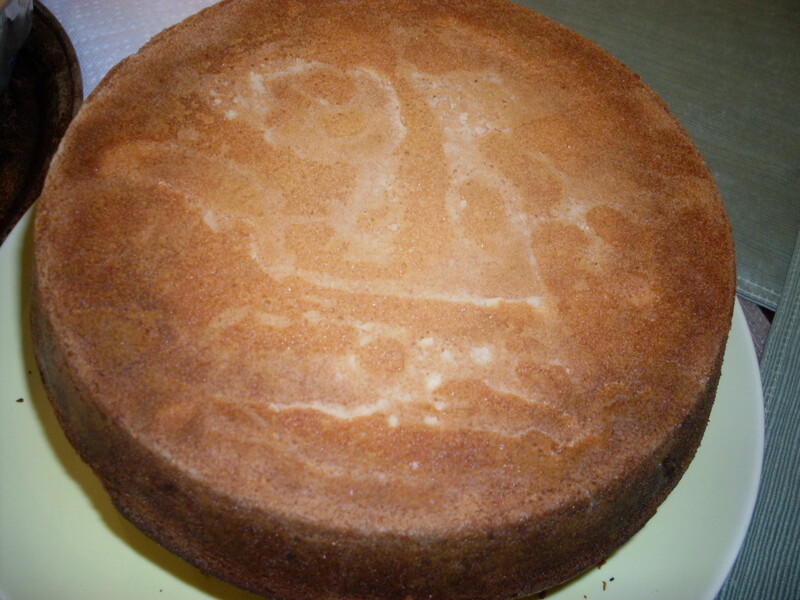 I was just thinking to prepare a delicious dessert for my family and this idea of semolina cake came to my mind. 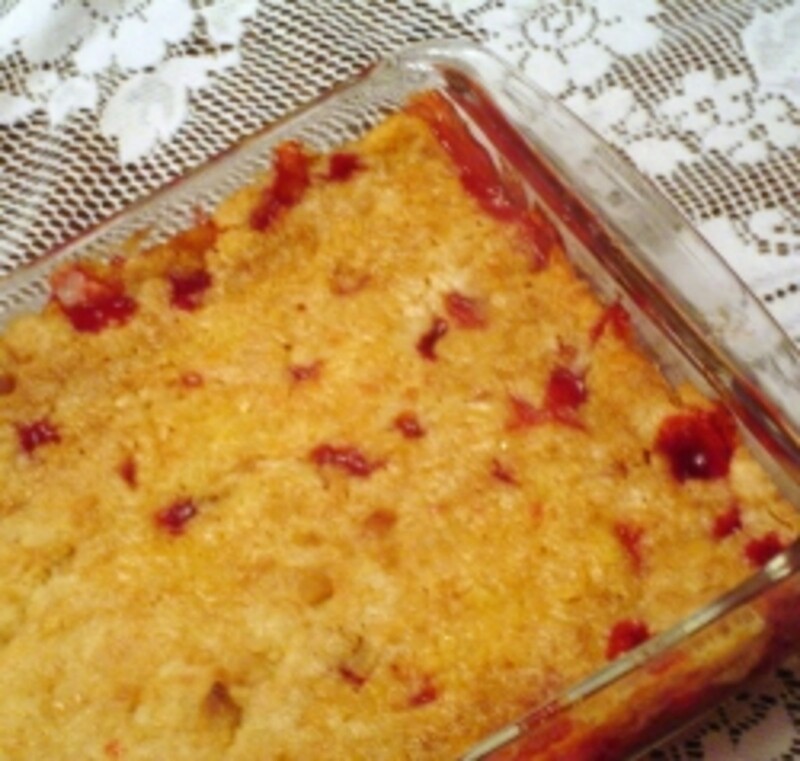 I tried it out and it turned out to be a super dessert on a weekend for my family. This Eggless Dates and Semolina Cake is a very simple recipe to make and hardly requires any special skill. I often make them as it is a demanding dessert at my home. Children love this dessert recipe and want to take them in their Tiffin boxes to school. 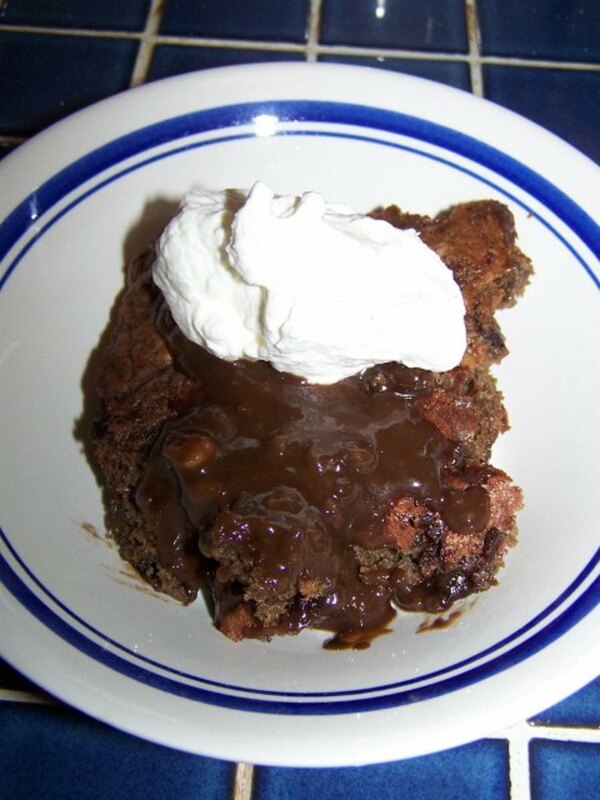 This is a very delicious dessert recipe for the vegans to savor. Here I am sharing my simple and easy recipe of Eggless Dates and Semolina Cake. Take a pan and roast the semolina for near about 5 minutes. A nice aroma will come and then keep it aside. Now in a separate bowl add the granulated sugar, broken cashew nuts, cardamom powder, and baking powder and mix them all well. Add the roasted semolina to the above sugar mixture. Now add the ghee, milk and oil to the semolina mixture and mix everything well. Add the blended dates to the semolina and make sure everything is mixed well together. Keep this semolina mixture aside for about 10 minutes. Now bake on the pre-heated oven for about 30 minutes. Make sure you don`t bake it for so long, as the cake might become hard. Once baked check it by inserting a toothpick, if the toothpick comes out clean, the cake is done. Now let the cake cool down completely. 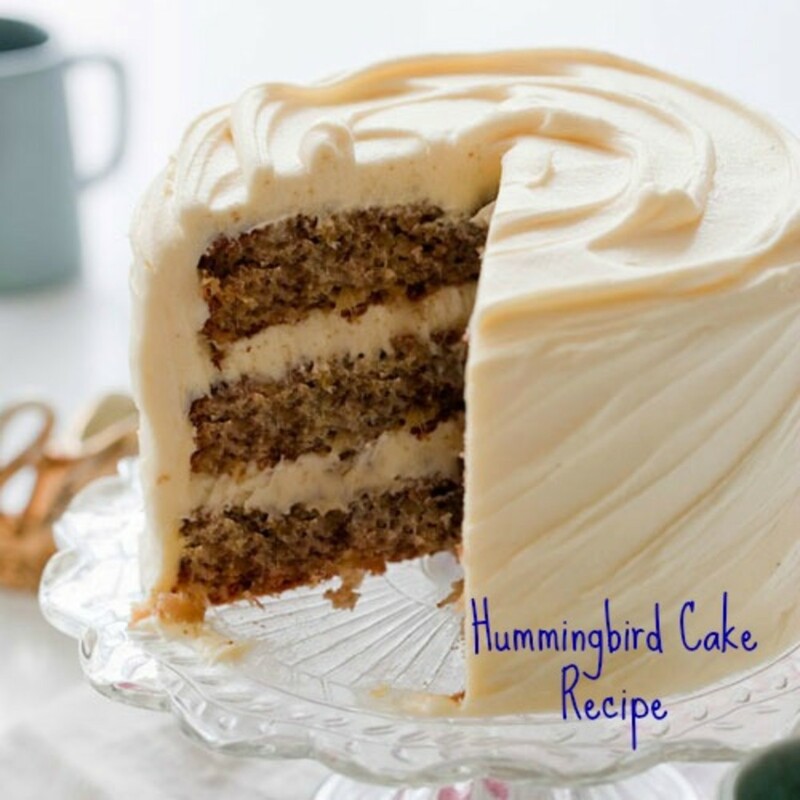 Do not cut when the cake is not cooled as this might lead to uneven shapes of the slices. When completely cooled, cut the cake into slices and serve it. Thanks manatita44 for stopping by. I am glad that you like my recipes. Here's a thought for you. 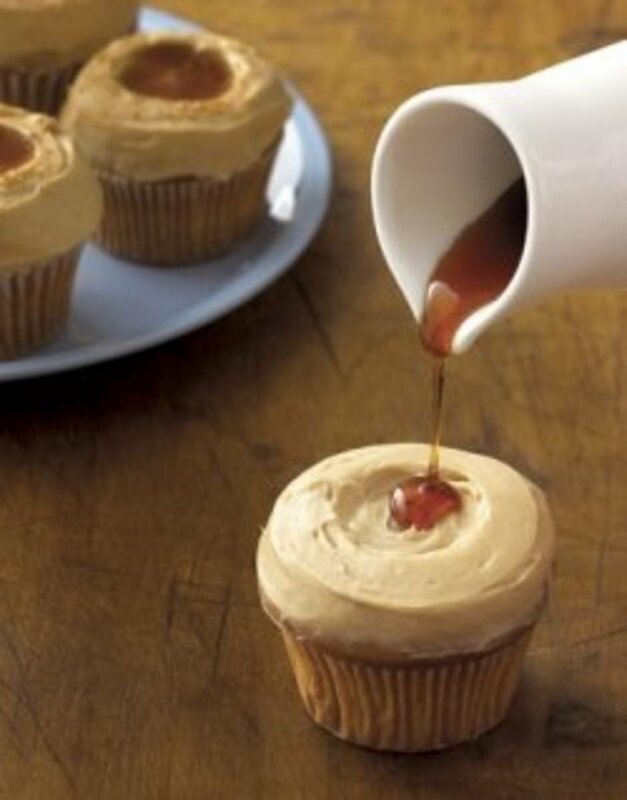 What I admire most is a heart that shares selflessly, and you do so in so many recipes here. I dare say your cake looks 'delicioso.' Much peace. 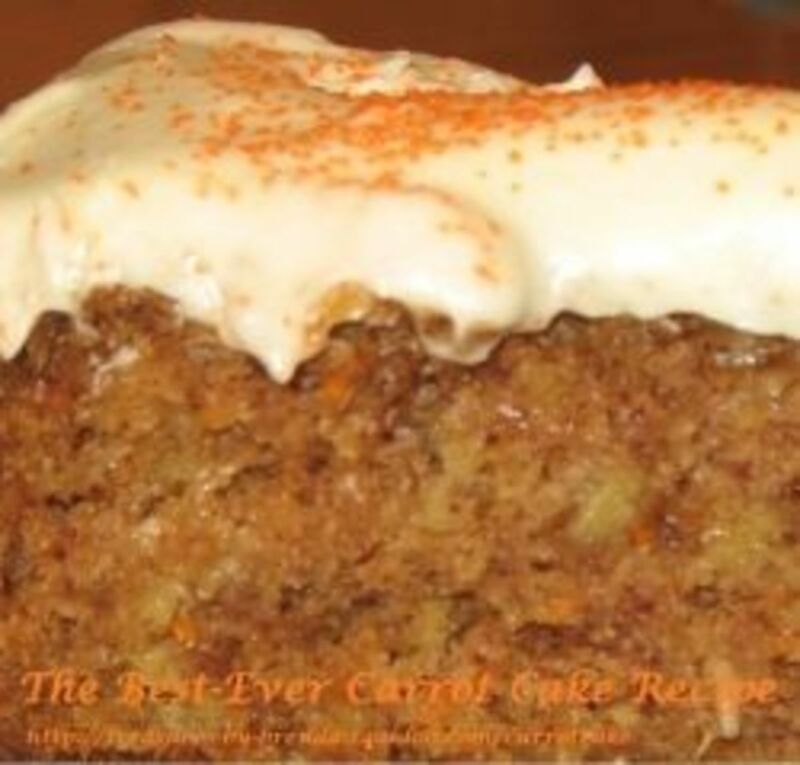 Yes this is a unique cake recipe and it taste delicious too. Thanks for stopping by. 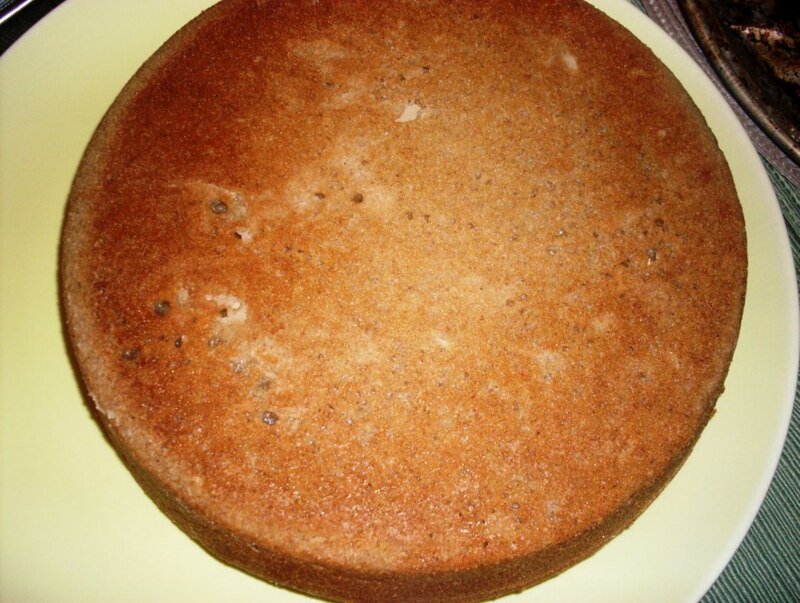 Yes MartieCoetser this Eggless Dates and Semolina Cake is very yummy to savor. Do try this out as it is quite simple to make and I am sure you will love it. Thanks for stopping by. Thanks choosetolive for stopping by and commenting. I am glad that you liked my recipe and yes thanks for your vote too. Thanks Suzanne. I am glad that you like my recipes. OMGosh, this Eggless Dates and Semolina Cake reminded me of my craving for cake yesterday. I promised myself to buy something at our nearest home-industry on my way home after work. But I bought a chocolate instead, and now I realize with a shock that I still crave a slice of cake. Oh, Susan, I better stock up the ingredients of your delicious recipes.... Your recipes are tempting and encouraging! Excellent recipe. Thanks Susan. Rated & Voted up. Instructions are clearly specified and easy to cook as well. Moreover it's a veg recipe, so we would also love to try. 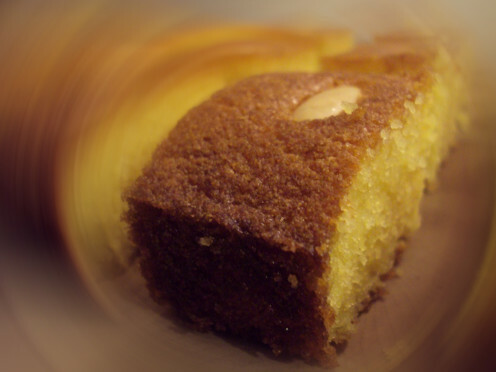 It looks like a deliciously moist cake with the semolina. I really love reading your recipes as they are quirky and tasty looking! Voted interesting.